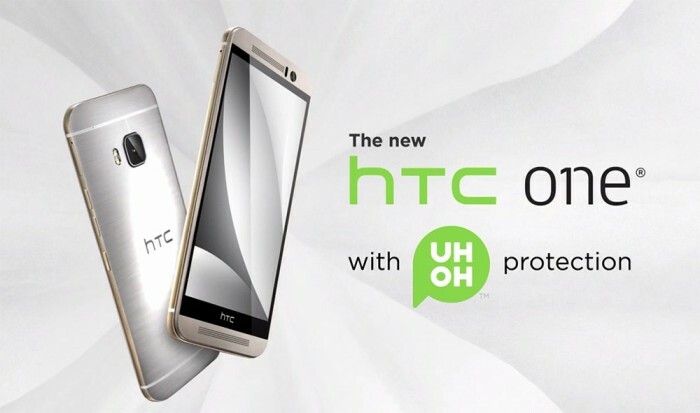 Earlier this morning HTC had a press Q&A event titled the “Uh-Oh” event in which the main focus was to discuss their new “Uh-Oh” warranty program. 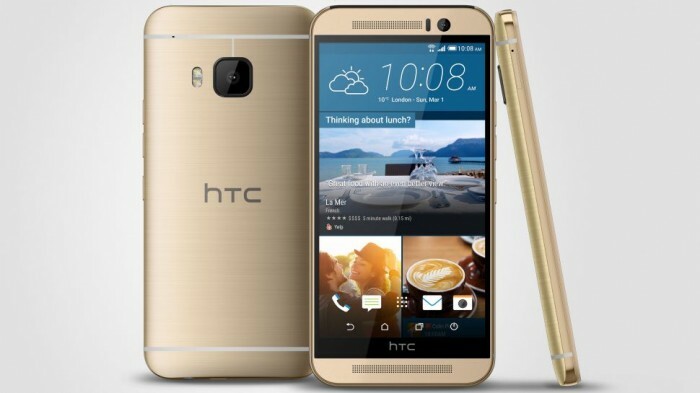 While HTC had detailed that in full, HTC also went into detail about all the pertinent information regarding the One M9 — such as the official US release date and possible Google Play editions. 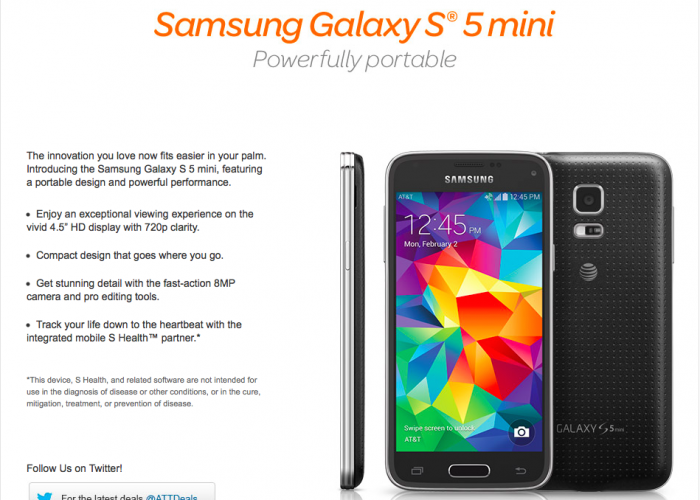 In the midst of their explosive Galaxy S6 hype, Samsung has decided to let us all know of another Galaxy that will soon grace our presence, the Galaxy S5 Mini. Almost a year after the original S5 and less than a month before the new S6, — yes, this is a real thing. It’s been a few years since Google first released the Chromebook Pixel, the epitome of a top tier Chromebook. It featured top of the line specs, a killer design, and a price tag to compete with top tier laptops. 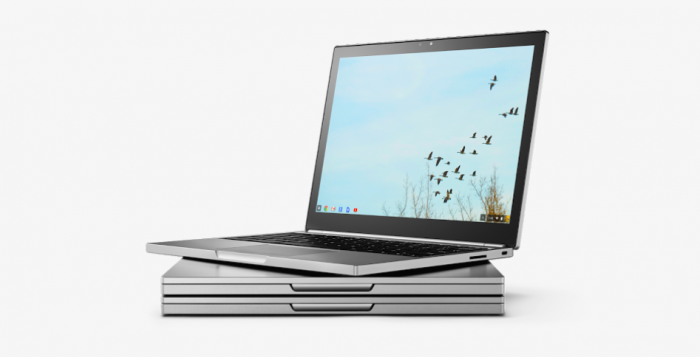 Although the original Chromebook Pixel could still be considered a top choice Chromebook, Google thought a refresh was in order to appease the die-hard Chromies who just can’t get enough Pixel. 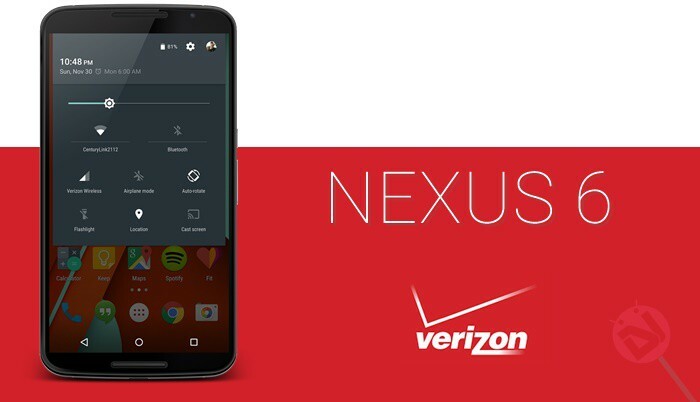 If there’s one thing we can mostly all agree on, it’s that Verizon is hardly ever the first to do something; whether that’s getting a certain device, updating a phone, or offering services, they just like to take their time. 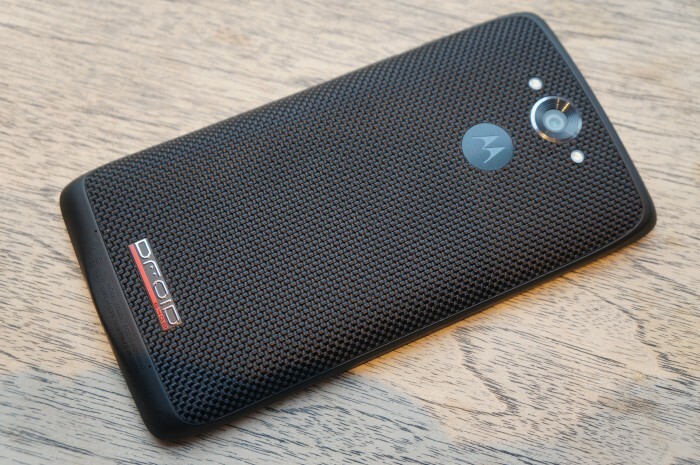 Well, after 6 months, the Nexus 6 is now available (online) on Big Red, and after a few weeks, the Moto E is as well. 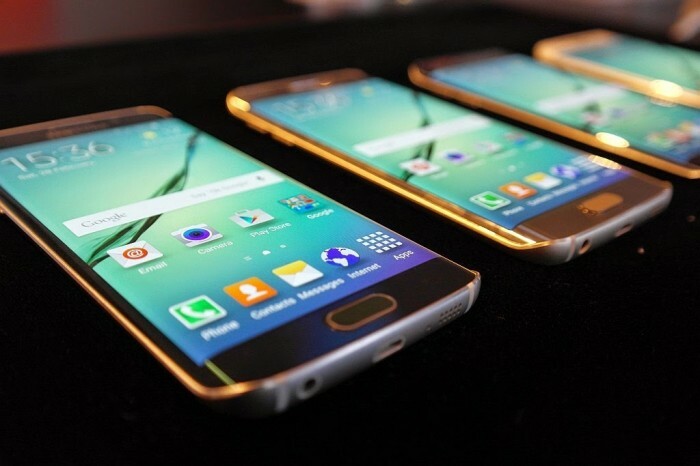 It’s been a pretty eventful week for Android users as a new version of Android was released for us to dig through and check out. 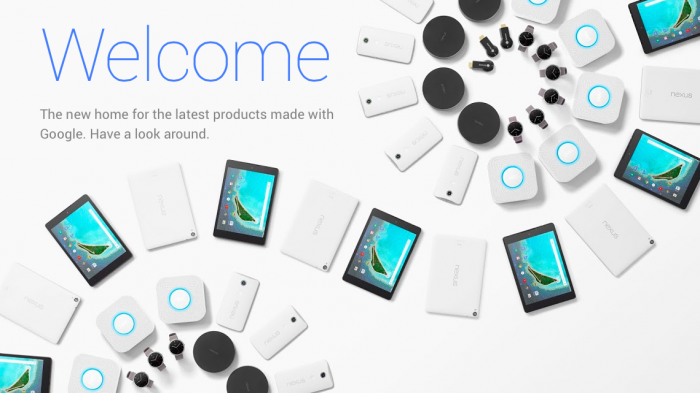 However, Google didn’t stop with just a software update, they also went ahead and extracted all hardware devices from the Play Store and relocated them to a more proper place, the Google Store.